It’s that time of the year again! 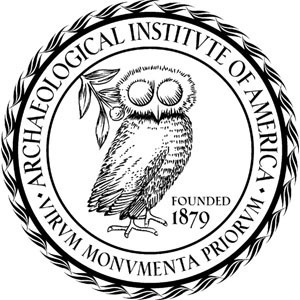 As part of our local celebration of Archaeology Day, the AIA Narragansett and the Joukowsky Institute for Archaeology and the Ancient World will be hosting a wide array of events and activities this Saturday, October 25 in Rhode Island Hall, Brown University from 10 am to 2 pm. Come learn about stratigraphy, Sardinian ceramics, Hellenistic coins, and Egyptian scarabs. You can even help out in the Joukowsky Institute College Hill excavations on the Quiet Green! All ages are welcome, so come by and join us in celebrating Archaeology Day. We hope to see you there!